We styled a visual short film of songs for musician Azekel's upcoming album "Our Father." 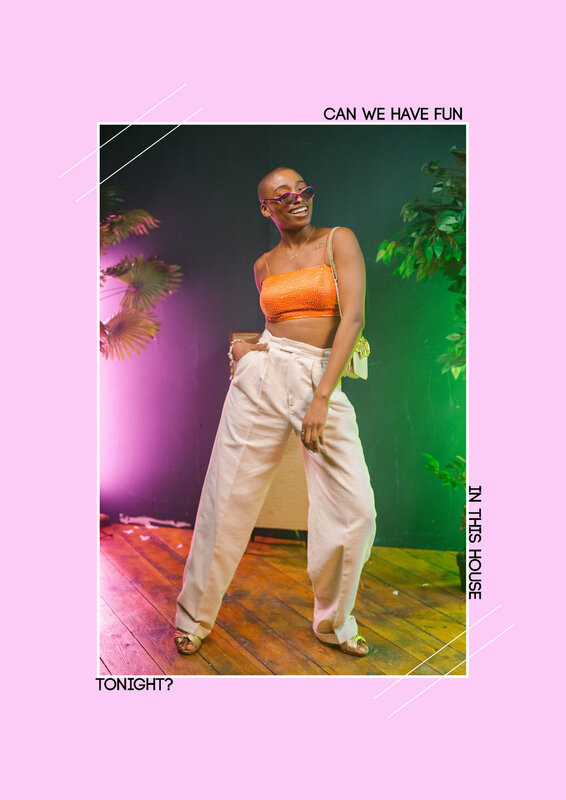 The aim was to curate a meaningful visual experience through specific colours in fashion and how it can relate to the mood.This in particular song is called "Can we have fun in this house tonight?" Azekel sings about having fun with his partner. 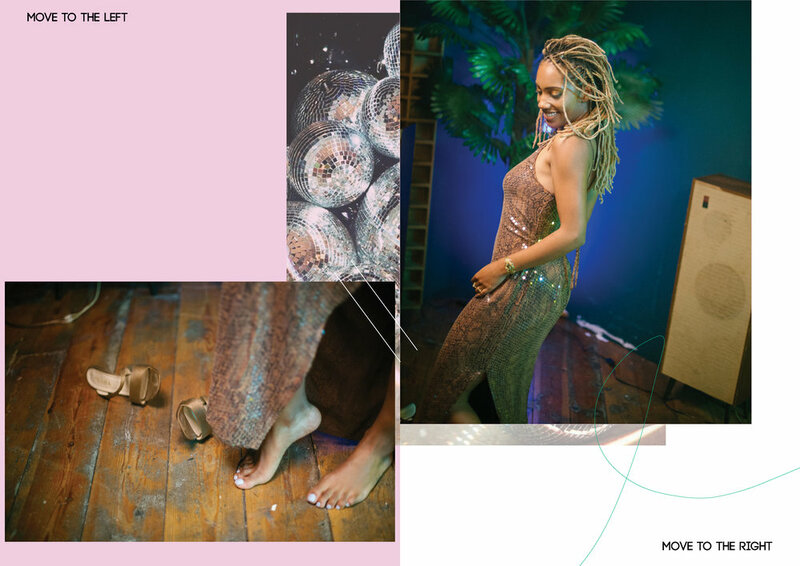 We wanted to celebrate this and portray and African disco so elements of colour, pattern and movement were essential when figuring out the looks.